Chores Your Six Year Old Can Do. 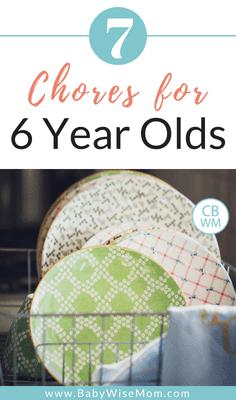 A list of chore ideas that your child can learn to do when your child is six years old. 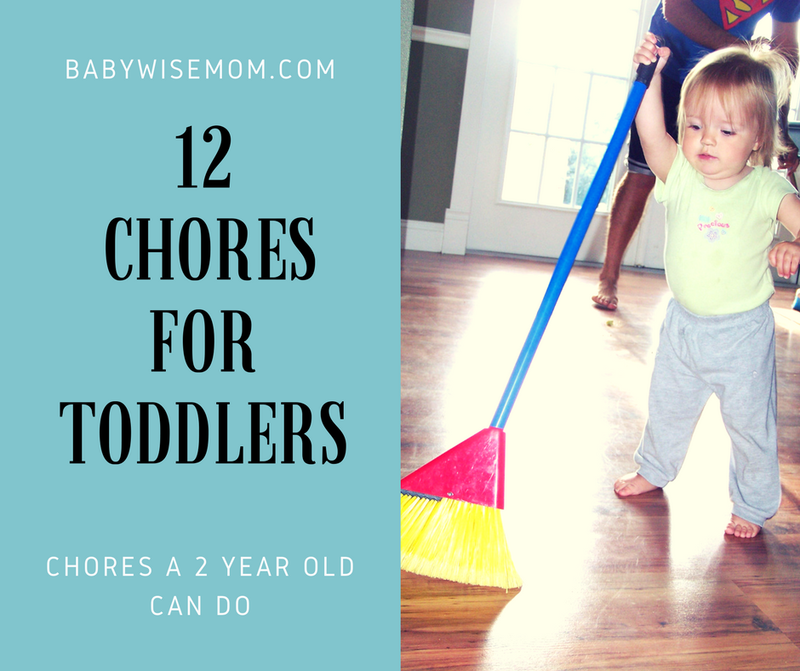 Having a child who helps with the household chores is invaluable. 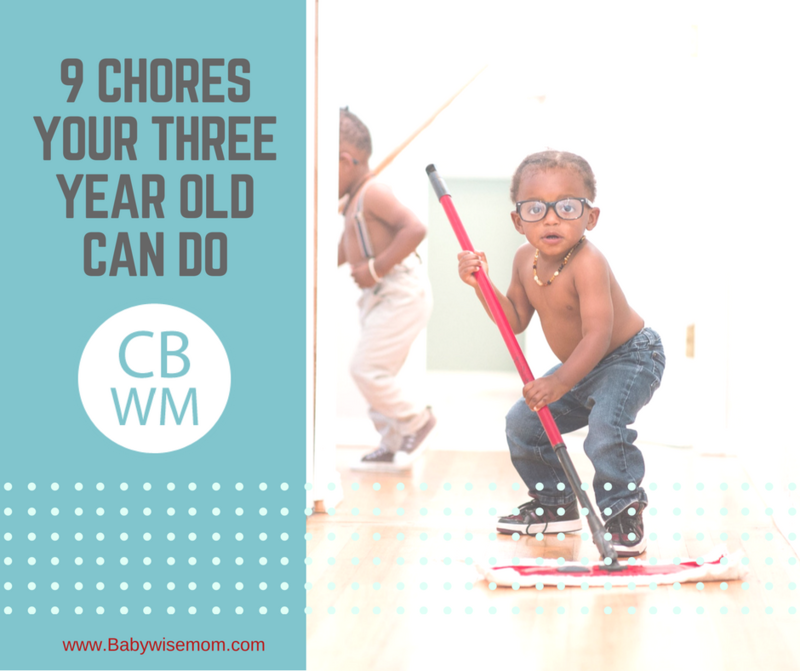 Every person in the house contributes to the mess, so having everyone contribute to the clean-up helps off-load the parents. Many hands make light work! Beyond easing burdens upon parents, chores help teach responsibility and life skills. Children learn not only how to care for a home so they are prepared to care for their own someday, but they learn the value in hard work and a job well done. If they are expected to be responsible in one thing, they can be responsible for other things in life. It is important to keep chores age-appropriate. If a child is expected to care for something beyond her capability, it can lead to frustration. If she is expected to care for too few things or items that are too easy, he is losing the opportunity to grow and expand. 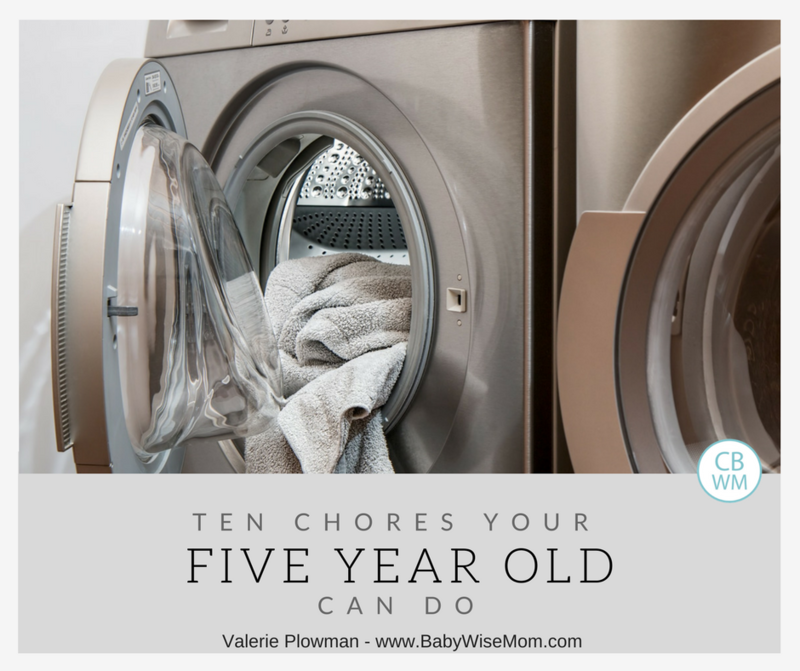 A six year old can do all of the things that have been discussed in the toddlers post, three year old post, four year old post, and five year old post on chores. Here are additional things you can teach your six year old to do. These are things to learn during the year you child is six. They won’t be things your six year old knows how to do by virtue of turning six; you will teach the tasks slowly over the year. Look through the list and choose 1-2 things to focus on. Once your child can do those things well, add another. 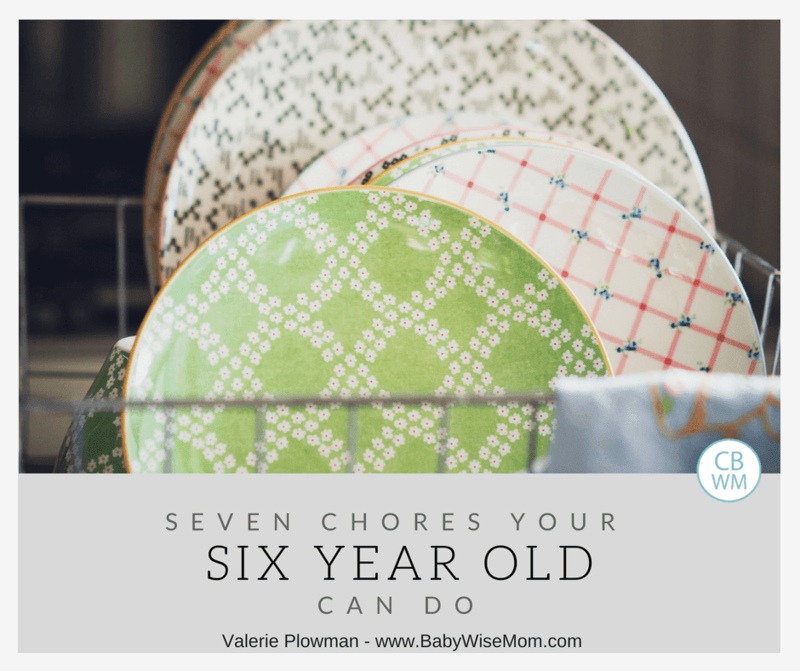 Add in more items from the dishwasher that your six year old can unload. Your six year old probably already helps with unloading some things. Now you can add in other things. Ideas might be cups, plastic items, and any items that are low enough for your child to reach to put away. If items are too high, you can have your child place the clean items on the counter under the cupboard where the items go. A six year old can be responsible for loading certain items in the dishwasher. Your six year old might be capable of loading most items or might need just a few categories to be over. 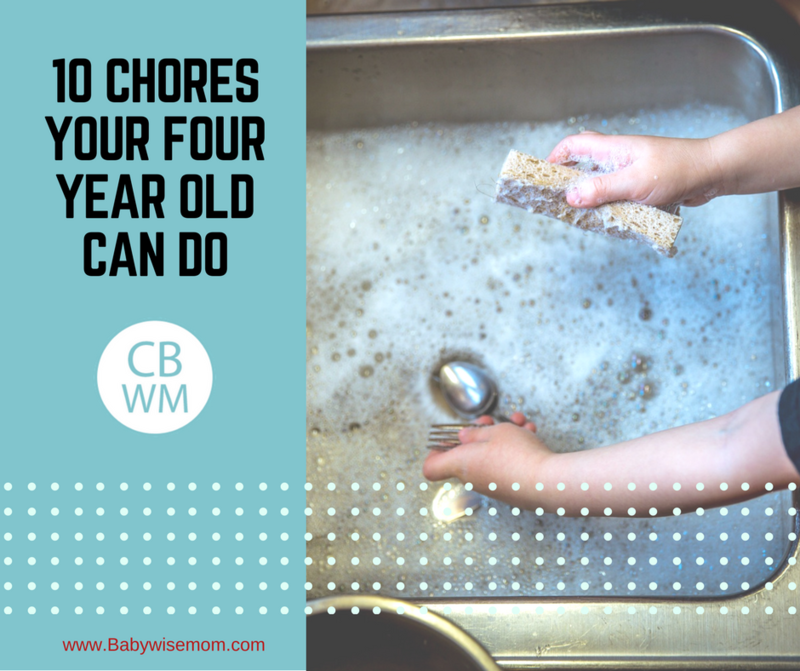 A six year old can clean the sinks! A great way to solidify this skill is to put your six year old in charge of cleaning all of the bathroom sinks in the house once a week. A six year old is capable of learning to start to floss his own teeth. Turning over dental hygiene is always scary because the consequences for things not being done well is more long-term. A great way to start is to have him floss, then you floss right after. Then move toward you flossing several days a week and move toward you flossing less and less. A six year old can be responsible for warming up canned food at meal times. If you are having something canned for dinner that needs to be warmed, get your six year old in on the process and help her learn how. A six year old can learn to run the basics in a microwave. Your child can get some food reheating, warm up food, or even put some water in their to get hot for hot chocolate. A six year old can learn to make and answer phone calls. You literally need to teach these phone etiquette skills to your children, especially in our modern day when the phone is used much less often than it was when we were children. Start by teaching your child what to say when calling someone (for example, you don’t make a phone call and greet the person on the other end by saying “who is this?”). A great way to start this is to practice with family and close friends. Let them know your child is learning phone skills. You can teach the skill to your child, then make a phone call and practice. Then you can gently correct your child while talking to family or friends. As your child develops skills, you can allow her to answer and make other phone calls.